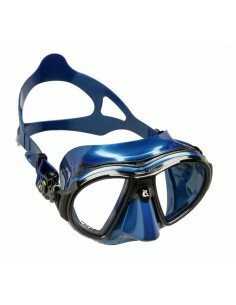 Cressi was originally founded in 1946 as a diving company rich in innovation and product development. 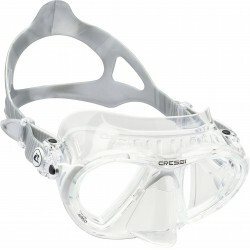 An entirely family owned and operated Italian brand, Cressi was the first company to produce items such as the diving mask with dedicated nose pocket, and the adjustable open heel fins. 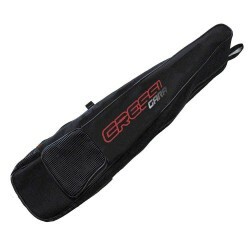 Since the beginning, all Cressi products have been designed and manufactured in Italy using Cressi’s own machinery and equipment. 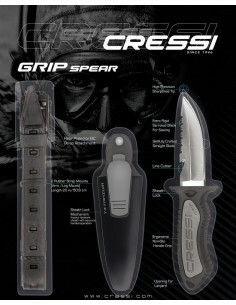 To this day, Cressi remains an innovator in product research, development and manufacturing. 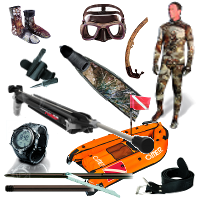 Cressi is a full 360 degree water sports company, as it manufactures its own products for Diving, Spear Fishing, Snorkeling and Swimming. The first Cressi swimming goggles were produced in the 1950’s and were called the Nuoto Goggles. 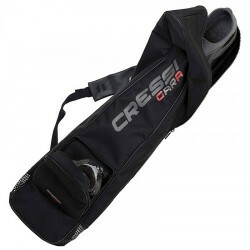 Throughout the course of the company’s history, Cressi has continued to improve and expand their swimming product collection. 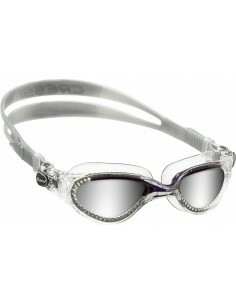 In fact, many European swimming champions have used Cressi swimming products such as short swim fins and goggles during the 1950's and 1960's. 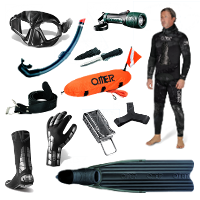 Since the company’s beginning, Swim products have been an important part of the Cressi product range. 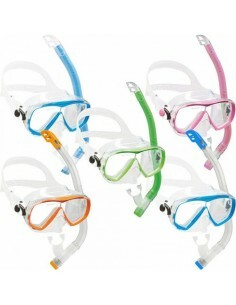 In 2005, Cressi established a separate brand specifically for swimming products. 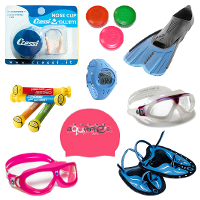 Cressi Swim was established and offered a full range of swimming products and apparel including swim masks, goggles, fins, caps, swim suits and accessories. In recent years, products such as the Cobra Swim Mask and the Palau Short Adjustable fins represent Cressi’s continued emphasis on product development and innovation. 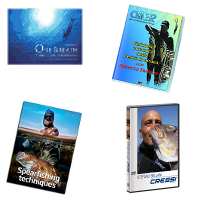 In 2009, the Cressi Swim website was launched as a place where people all over the world can find information about the entire Cressi Swim line on the internet.